[Industrial/Urban] Raging fire on the Vegas Strip. 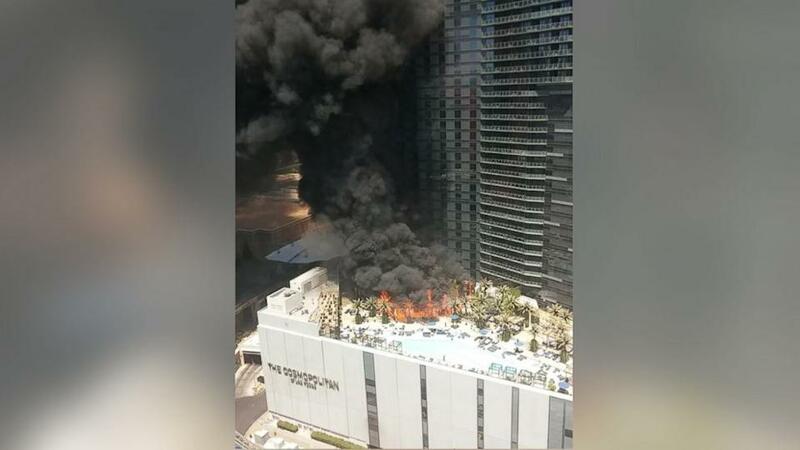 There is at least one injury from a raging fire at The Cosmopolitan Hotel in Las Vegas. The Clark County Fire Department has responded to the two-alarm fire. Details and photographs may be seen here. The Cosmopolitan, or The Cosmo, is a luxury resort casino and hotel on the famed Las Vegas Strip. It has 2,995 suites, a casino, restaurant space, meeting and convention space, and a 1,800 seat theater. That's a huge place and I cannot begin to imagine how scary the evacuation must have seemed. Thankfully, business can return to normal at the complex. I don't think people realise just how risky artificial flowers and foliage can be. It's generally made of synthetic materials which catch fire easily and give off horrendous smoke. If you must have them, be sure to keep them well away from candles, naked flames and electrical equipment. This hotel is new, so you can imagine how much damage this incident is to their reputation. The most positive thing about the news is that there is no casualty. Who would have thought that those fake trees we're the reason why the fire spreads so fast. As a Business, The Cosmopolitan will suffer a lot from the negative publicity. They need to be careful about security and maintenance so incident like this won't happen to them again. Last edited by Billy; 07-25-2015, 06:51 PM. Whilst reading through the news on this one, I couldn't help but think of the MGM Grand fire from 1980. 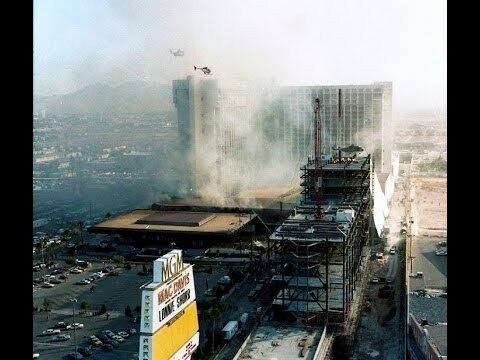 With 87 killed, it remains the worst disaster in Nevada history, and the third worst hotel fire in modern American history. There is video of that event below, in case anyone is interested.